The “Manikya Malaraya Poovi” song, from upcoming Malayalam film “Oru Adaar Love” that had gained nation-wide popularity, is once again in troubled waters after two Hyderabad-based petitioners approached the Supreme Court claiming that winking is “blasphemous” in Islam. Referring to verses in the Quran Sharif, the petitioners in their application said the court should hear them out before giving a decision on actress Priya Prakash Varrier’s petition to quash criminal charges registered against her in connection with her wink the song video. 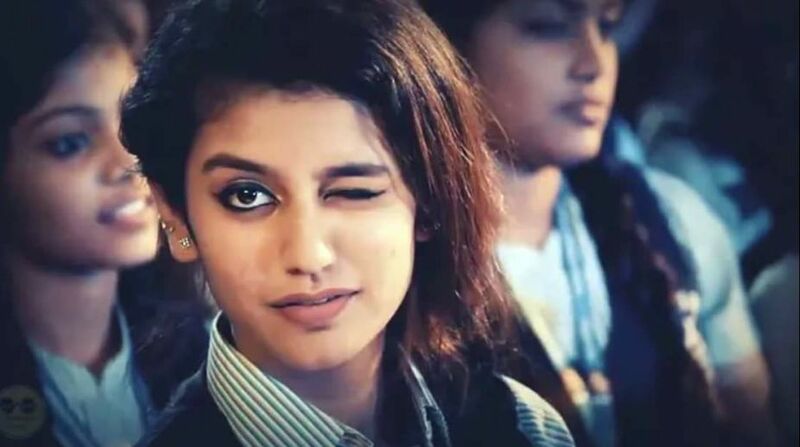 The song, which was launched on 9 February features actress Priya Prakash Varrier winking at her classmate, went viral on social media after its release. 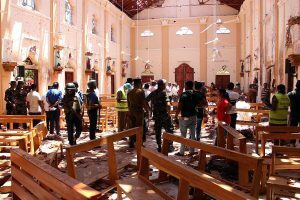 In their application, the petitioners also said “objectionable scenes” had been superimposed with lyrics of the song, thus making it “blasphamous”. The petitioners have also asked the court to remove the song from the film. The song has been in controversy since its release. Earlier, an FIR was lodged against the director of the film, composers of the song and the actress, Priya Prakash Varrier, for hurting religious sentiments (Section 295A of the Indian Penal Code) of Muslims. On 21 February, the Supreme Court stayed the FIR lodged against her and the director of the movie. Earlier, the actress had moved the apex court seeking quashing of the FIRs against her and the director of the film. The actress, film director Omar Lulu and others sought an ex parte stay on the FIR and police complaints, and also appropriate orders restraining other states from registering such FIRs.